from baseball's bygone eras, 1912-1981. 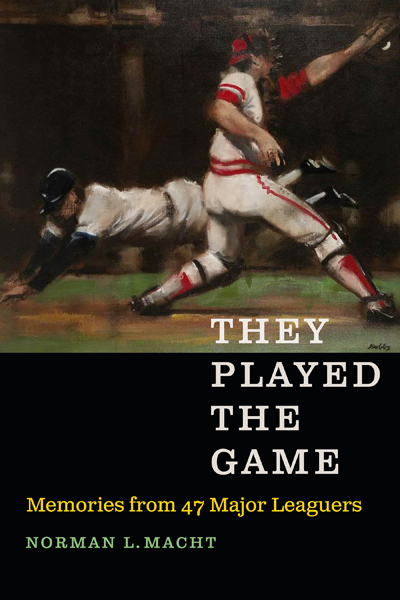 Noted baseball historian Norman L. Macht brings together a wide ranging collection of baseball voices from the Deadball Era to the 1970s. Forty-seven intimate and engaging interviews take you onto the field, into the dugouts and clubhouses, and inside the minds of both players and managers, divulging surprising revelations - both highlights and lowlights - about their careers, as they revisit their personal mental scrapbooks of the days when they played the game.